Margret Boone is the Program Manager of SCIPP on the University of Oklahoma campus. 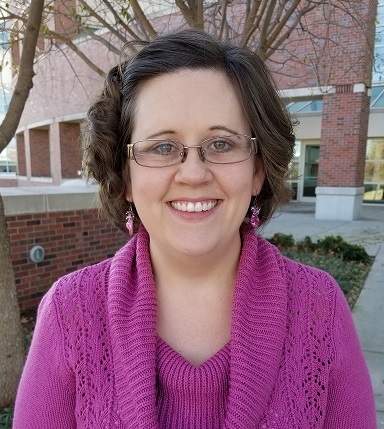 Ms. Boone holds a Masters of Science in Meteorology from the University of Oklahoma, where her research included studying the spatial coherence of rainfall variations using Oklahoma Mesonet data. Ms. Boone was previously a Water Quality Specialist with the Oklahoma Department of Environmental Quality, where she specialized in industrial wastewater discharges.